These boots are a constructed fit that will feel firm initially, but mould to your feet as you wear them. 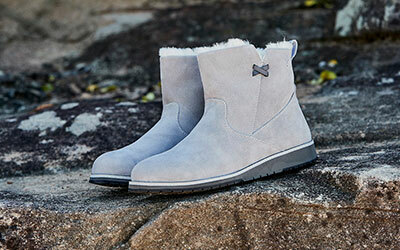 The EMU Australia Gravelly is fashionable, waterproof suede, mid calf women’s boot. 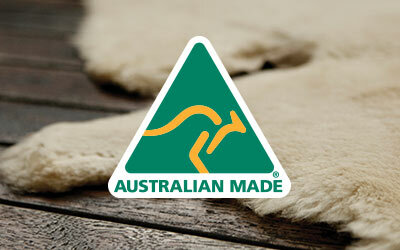 It features an attractive side zip and is lined with natural Australian sheepskin for a luxuriously warm and comfortable fit. Winter ready grip and traction comes from the waterproof, grippy outosles. 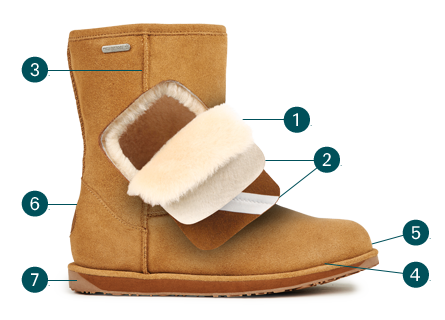 The stylish and waterproof women’s Gravelly boot is a slim fitting, suede boot fully lined with plush Australian sheepskin to keep feet warm and snug. The zipper allows easy on off while maintaining a feminine profile, and the moulded heel cup and toecap delivers a great fit. 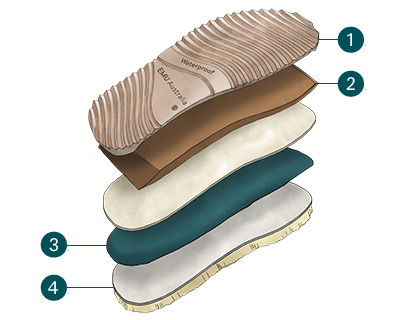 Built on a waterproof sole unit, the boots also hide a waterproof, breathable membrane for guaranteed weather protection. This boot is the perfect accompaniment to any outdoor adventure.